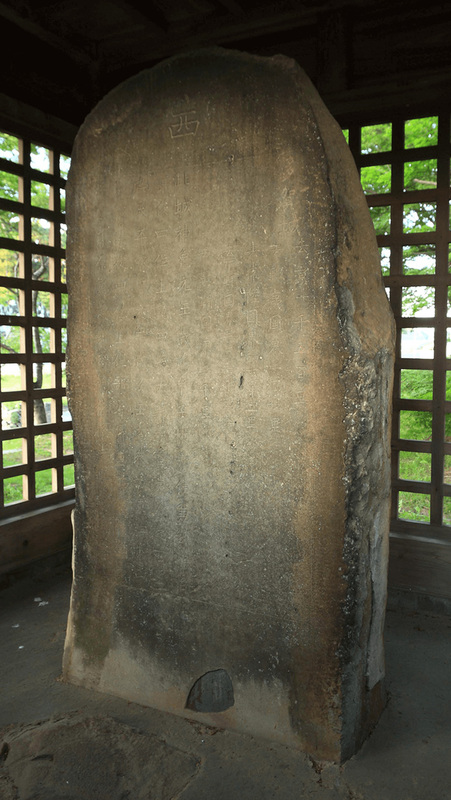 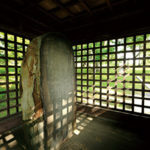 This is a stone monument made to commemorate the repairing of Tagajo Castle in the Nara period. 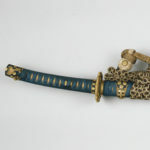 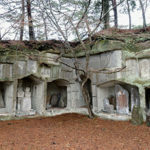 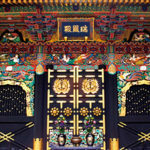 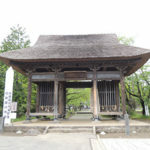 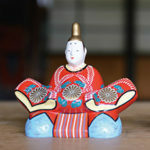 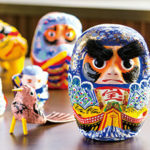 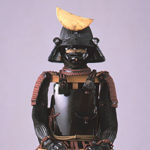 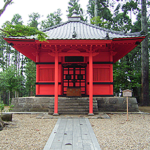 It was excavated during the rule of the second lord Tadamune. 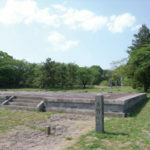 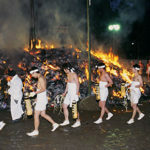 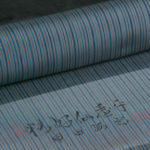 Intellectuals of the Edo period such as MATSUO Basho and IHARA Saikaku, as well as scholars of the Sendai domain left many documents about it. 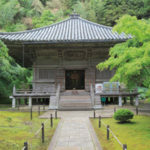 With the advice of TOKUGAWA Mitsukuni, the forth lord Tsunamura established a building to cover the monument and provided great care for its protection. 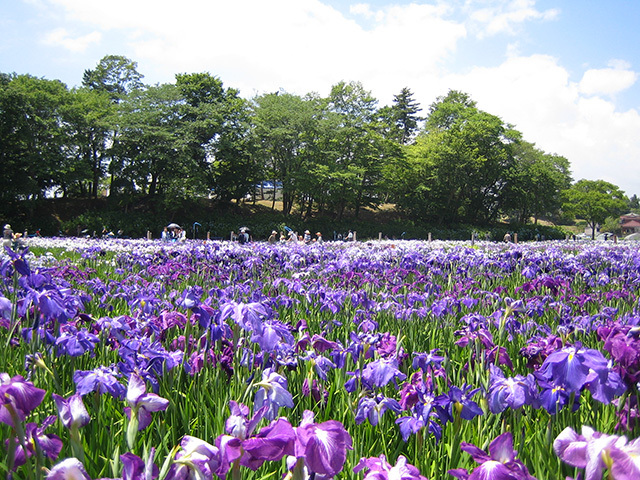 The garden is filled with 650 species and 3 million plants of irises. 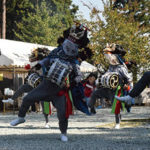 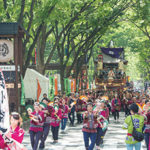 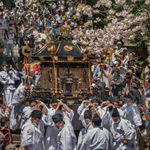 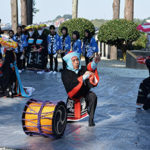 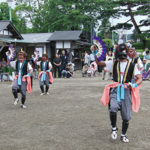 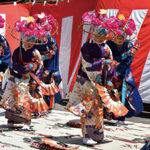 The Tagajo Castle Site Iris Festival takes place from late June to early July every year, during which the garden bustles with approximately 80,000 people. 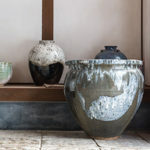 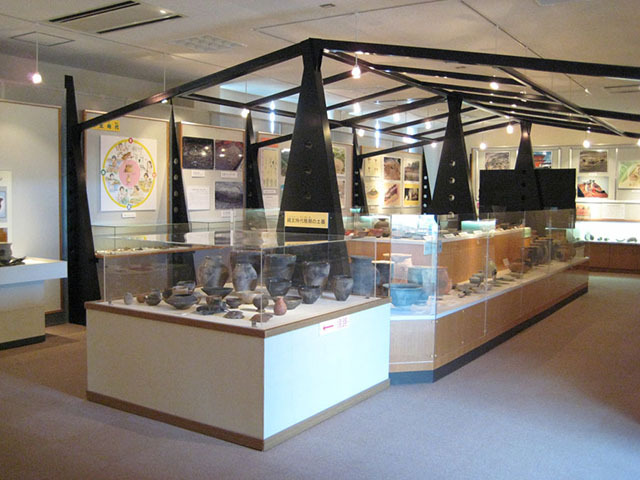 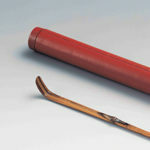 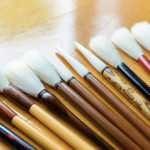 The museum displays various historical artifacts mostly from the Tohoku Region, from way back in the Paleolithic era to the present day. 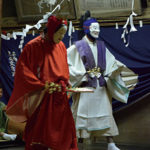 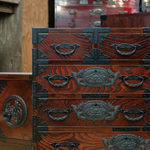 Special exhibitions are held occasionally. 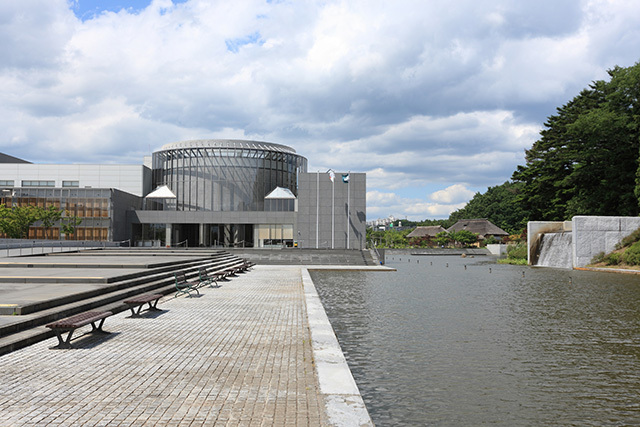 Facility contains exhibition rooms that display the history of Tagajo City from the Jomon to Edo periods, as well as experiential learning facilities where visitors can learn about the techniques of old times. 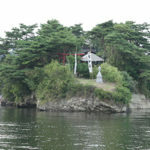 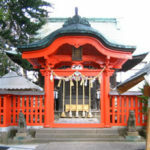 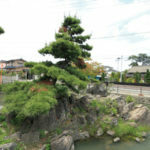 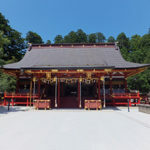 According to the legend, this shrine was established enshrining deities from one hundred shrines all over the Mutsu Province. 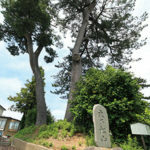 Within the precinct stands a tree of white magnolia over 200 years old, next to the Japanese cedar tree that is considered to be over 600 years old. 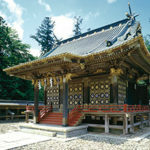 This garden is one of the largest orchid gardens in the Tohoku Region with over forty years of history. 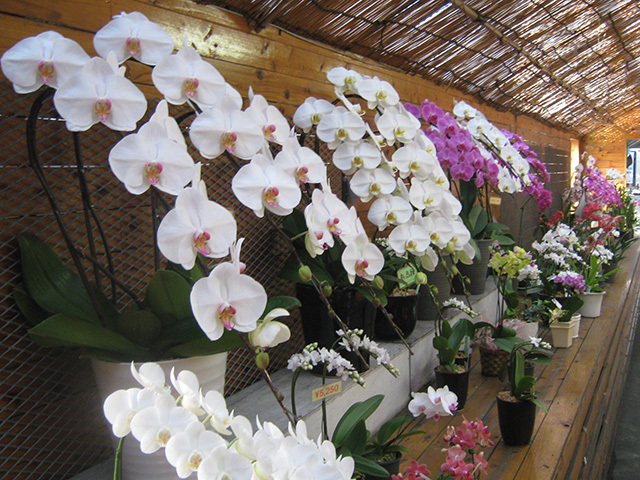 It cultivates and sells various kinds of orchids, including paphiopedilum and cattleya. 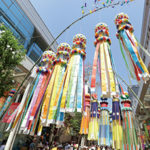 The factory for the famous fish cake is equipped with its own retail store, where visitors can purchase fresh products out of the factory. 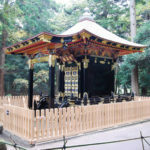 Our most popular tofu cake “Muu” is also available fresh out of the fryer for purchase. 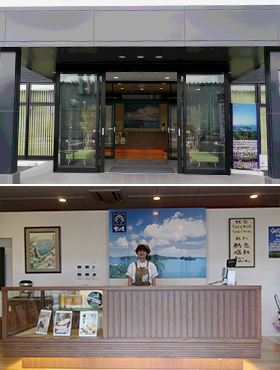 Sasakama fish cake baking experience tour is also available (pay service). 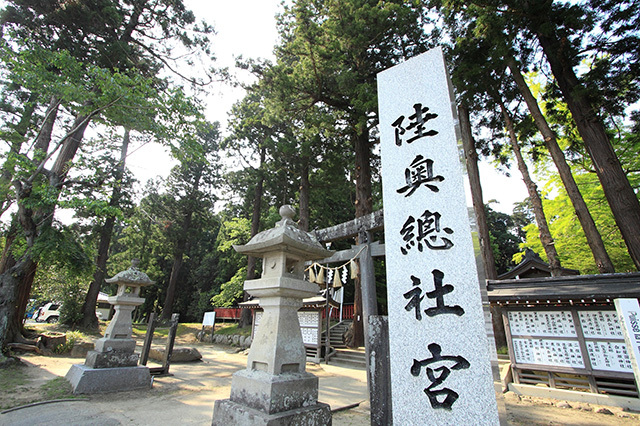 Among the dense forest facing the old Shiogama Kaido Highway stands the shrine. 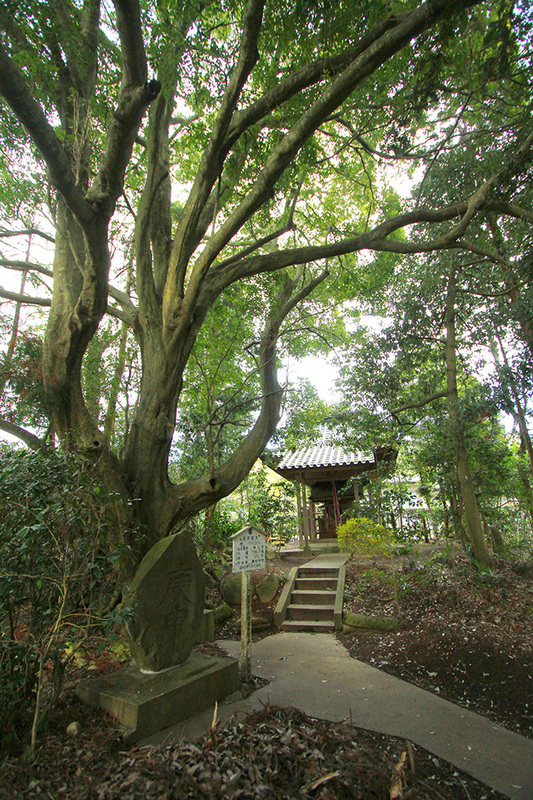 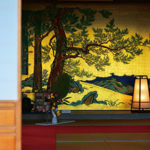 Its sheltering hall is covered by rampant branches and leaves of a giant tree that is said to be about 470 years old. 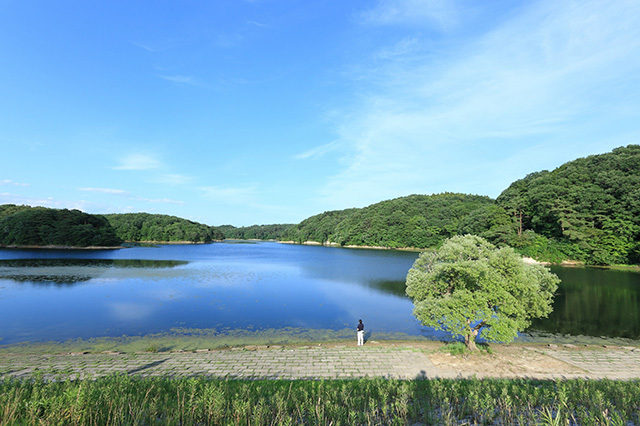 Kasenuma is a swamp of approximately 4 km in circumference. 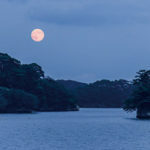 It was utilized as a natural defense of the capital during the Nara and Heian periods, and as a reservoir after the Edo period. 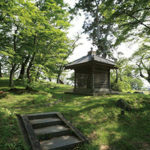 Visitors come visit throughout all seasons, enjoying fishing, walks in the woods or picnicking.